With a focus on articulation and clarity of tone, we built the AEB from the ground up. Bassists love the feel of the 32'' scale. 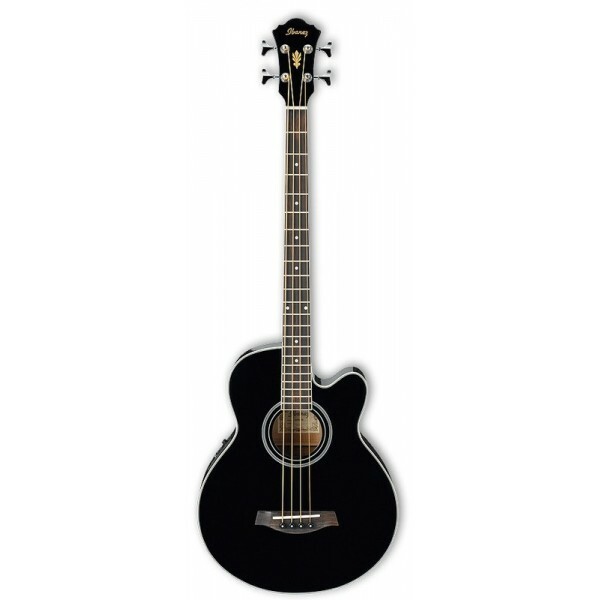 Unplugged you'll find that the big bodied-ness of this bass lends an authoritative foundation to which to any acoustic arrangement. Plug it in and send your signal throught the onboard Ibanez SPT preamp, and prepare to move the people.